This information is provided by British Offshore Sailing School. Please confirm all details direct with them prior to booking. 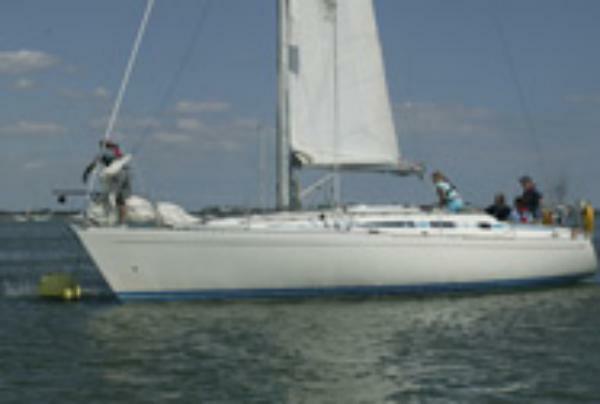 Yachting Limited neither endorses British Offshore Sailing School nor guarantees the accuracy of this listing. 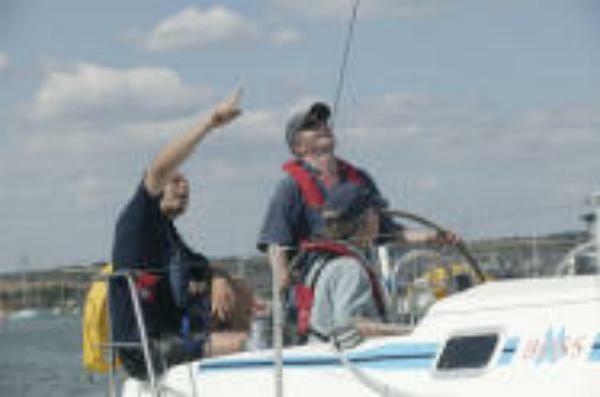 BOSS - the British Offshore Sailing School is Britain's leading sail training provider is based at Hamble in the Solent. BOSS has full Royal Yachting Association (RYA) recognition, and offers a comprehensive range of RYA theory and practical cruising courses. 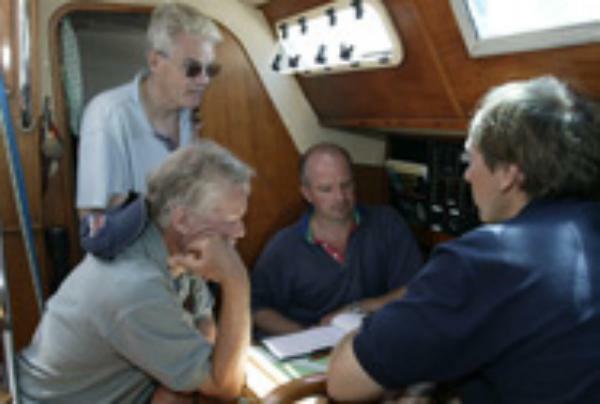 Starting with introductory sailing weekends for beginners right through to professional courses for Ocean Yachtmasters and RYA Instructors. 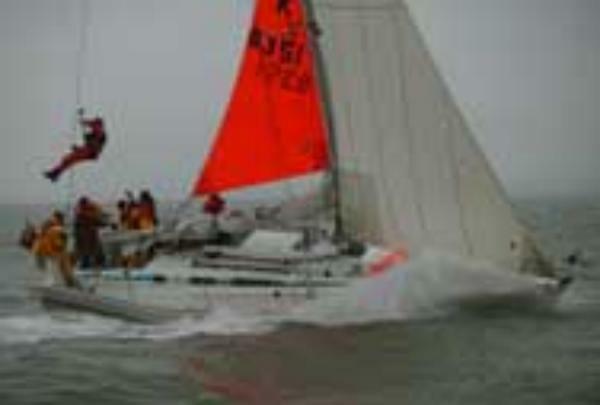 BOSS also specialise in ladies only RYA sailing courses, long distance holiday sailing cruises and for teenagers; specialist youth Competent Crew, Dayskippers and Duke of Eninburghs Award (DofE) Gold residebtial courses and expeditions. There are no user reviews for British Offshore Sailing School yet. Be the first to add a review.